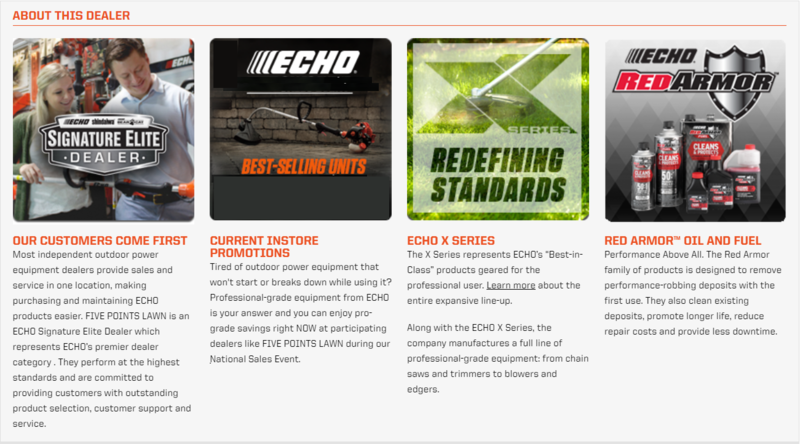 Ferris zero turn mowers are a preferred choice among landscape contractors and homeowners alike. 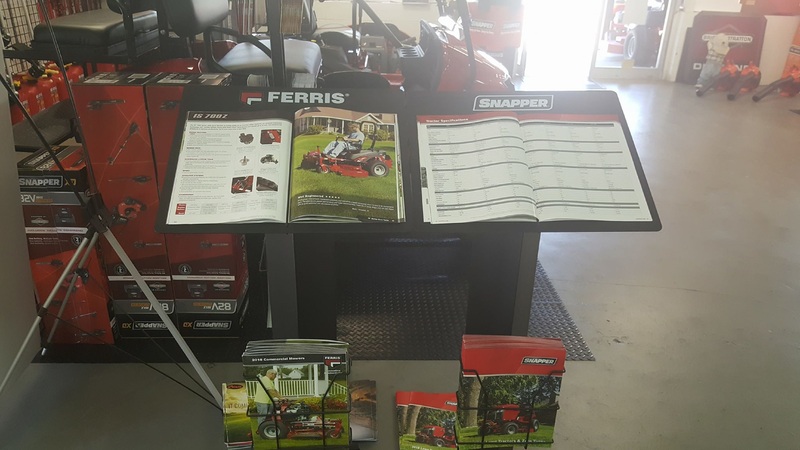 When you have a lot of ground to cover and productivity is key, a Ferris zero turn mower with suspension technology is the best choice. From our top-of-the line IS 3200Z to our excellent value and compact 400S, we have several models to choose from. 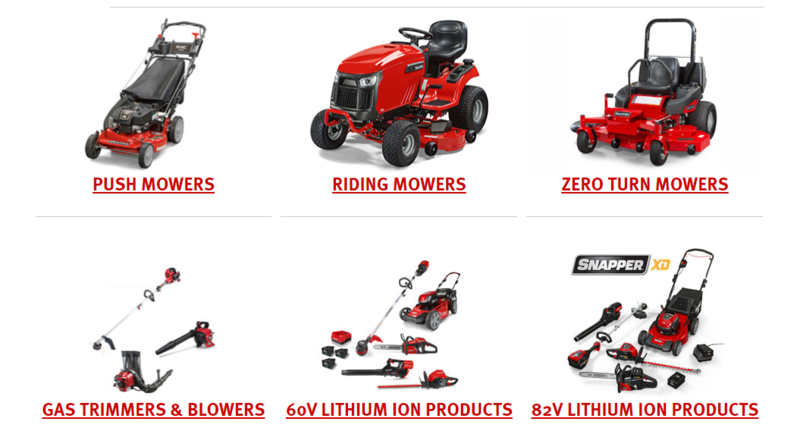 Find your perfect new or replacement lawn mower engine for your zero turn (ZTR) riding or push mower. We will help you find the right engine for your application. 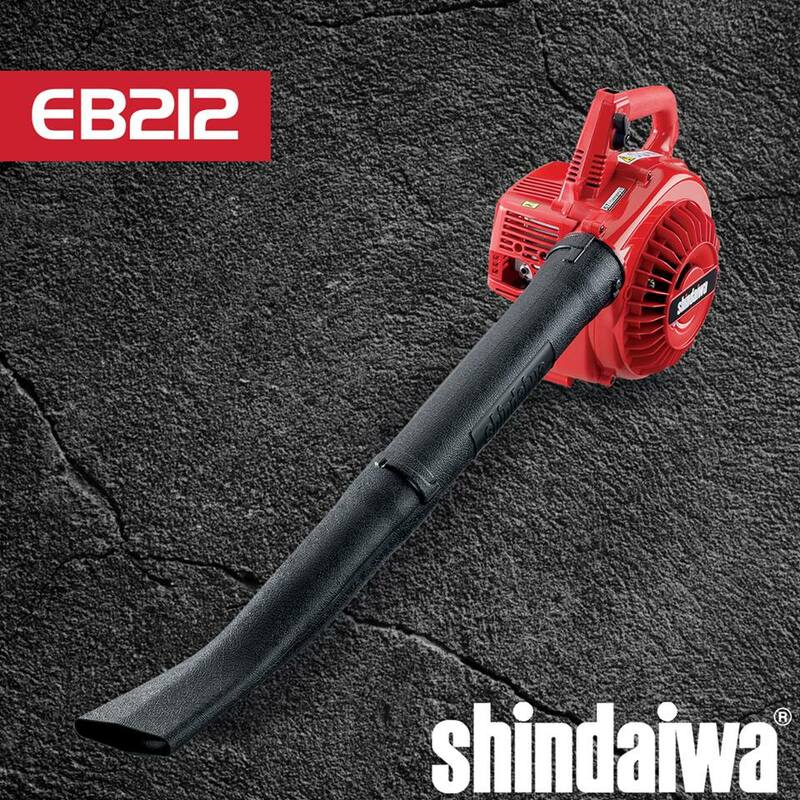 Whether you are a landscape professional or a weekend lawn warrior – we have an engine for you. 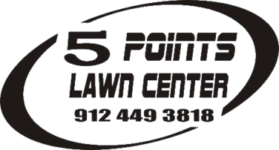 We carry Briggs & Stratton, the world’s largest producer of gasoline engines for outdoor power equipment, pressure washers, lawn and garden, turf care and job site products.